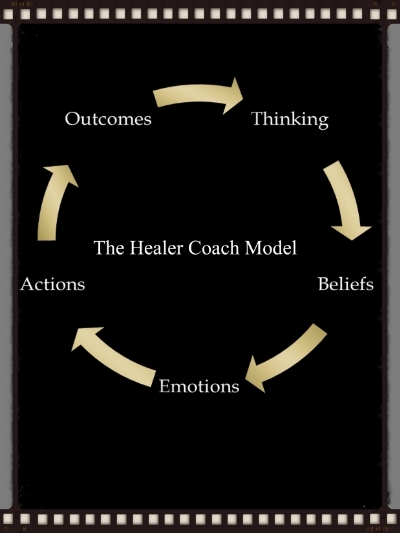 Download the Healer Coach APP on Google and Apple. Sign up for individual healer coaching sessions. Supervisory Coach specializing in message- crafting that helps you present your unique skills to both corporate & non- corporate leaders. Listen To Rhona Post, "On Healer Coaching"
Classes are conducted on site, via Webinars or Tele-classes. Individual coaching sessions are conducted by Skype, Phone or In Person. Ask about our Healer Coaching Packages! "Written with candor, simplicity and wisdom. Rhona's willingness to flag up and explore her vulnerability has inspired me to be more courageous in areas of my life. She guides through straightforward practices, providing a blueprint to clarifying and making our visions come true. Down to earth, peppered with life stories.